Looking to spruce up your house this holiday season or still searching for that perfect unusual gift for someone on your list? 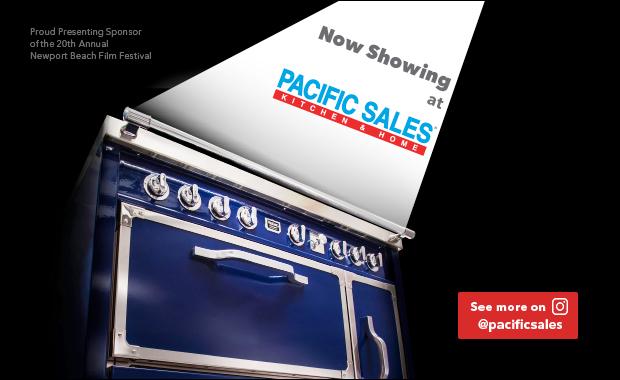 This is the perfect time to get the creative juices flowing, glean ideas from store displays and even get great deals. Two spots I suggest checking out: 503 Found, and Heirlooms and Hardware. 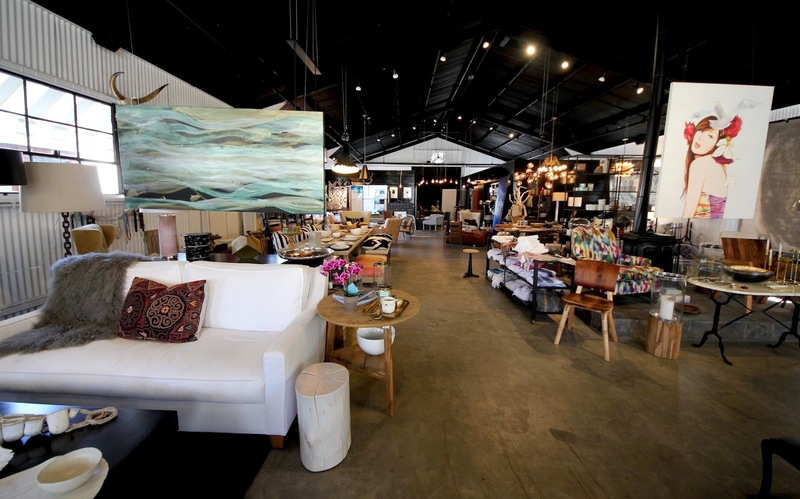 Newly opened Newport Beach interior design and furnishing store, 503 Found, offers a wide range of eclectic, one-of-a-kind pieces from around the world, including Paris, New York and Los Angeles. The loft-inspired space showcases the pieces as a staged room, so you aren’t just moving from the chair section to the dining room table section. Founder Kim Rodosky, a Newport Beach designer and mother of six, and co-founder Kim Johnson provide a mix between vintage and modern pieces that are both chic and family friendly. One of the first things I noticed when entering the store were the amazing paintings and sculptures. The artwork is created by co-founder and artist-in-residence Deborah Allen, along with local Newport Beach artists and other pieces from around the world. Newport Beach artist Karla Gerhold creates pots with succulents. She hand paints clay bricks with metallic paint. I love the artistry behind pieces that you usually just find in a regular container. Another must-get piece would be one of sculpted heads from “the head series.” Josette Patterson of JG Editions Fine Art Corona del Mar sculpts these unique statement pieces by firing them without glaze which creates a natural patina from the fire. At 503 Found, you can find custom furniture, hand-woven rugs from Peru, antiques from Paris, and décor from Newport Beach all in the same place. It’s definitely a place where you can come and be inspired. 503 Found is at 503 31st St., across from Alta Coffee. Call (949) 877-0147 or visit 503Found.com. 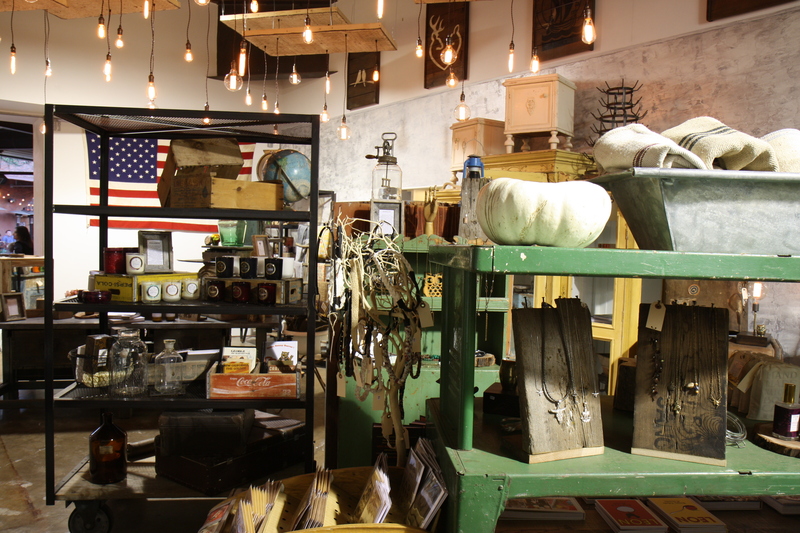 Heirlooms and Hardware is another new eclectic retail store, this one founded by husband-and-wife team Joseph and Jessica D’Ambra, and sister Jennifer. They have designs for every room of the house from furniture to lighting to home décor. Their repurposed custom wood work is a must-see. They have both antique styled pieces along with ones that have a modern twist. If you’ve been getting inspired by multiple pieces but can’t find anything that is just right, you can work with owner Joe to design what you want. “We take a great deal of joy in seeing our handmade furniture, which we create using reclaimed wood of up to 100 years old, become a conversation piece in someone’s home or make a brand come to life in businesses we love to visit,” says Joseph D’Ambra. You can also pick up small gifts for friends and family. They have an array of unique jewelry as well as Voluspa candles and other small statement pieces for the home. To view their items you can visit their location at The LAB in Costa Mesa or online at heriloomsandhardware.com. Their furniture is also featured in many local restaurants and retail spaces including Moulin Bistro in Newport Beach.